Buy Dave Matthews Bands tickets. Dave puts on a great show, this jam band from Charlottesville, VA knows how to rock. 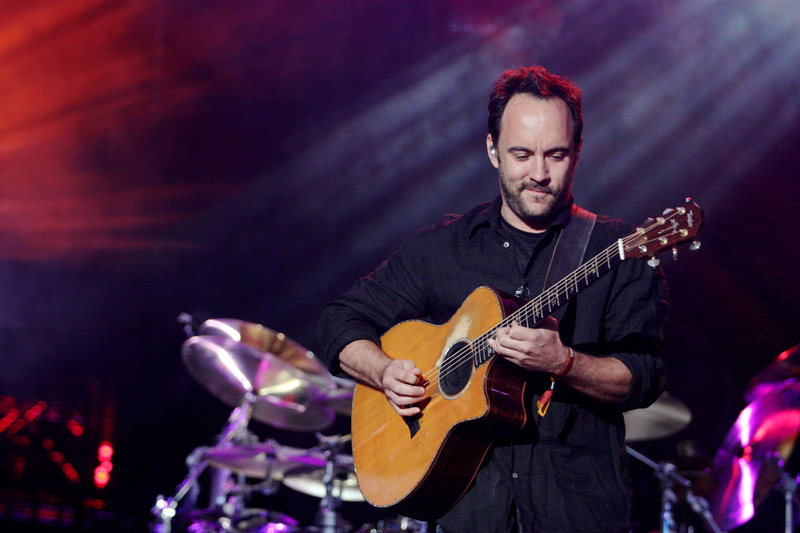 Dave has been touring since the early 90s and is known for his summer long tours of the US. In true jam band status, DMB is known to improvise and play different renditions of their own songs every time they play. So, even if you have seen them before the show will be all new, so don't miss them when they come around this time. Hear the greatest hits live- Ants Marching, Crash into Me, Tripping Billies, The Space Between, and more. So "Where Are You Going" when Dave comes to town? The correct answer is to the show, with tickets from Rad.Tickets. Let us get you the seats you want for the best prices. Get yours today!